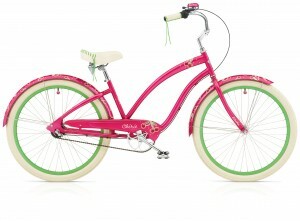 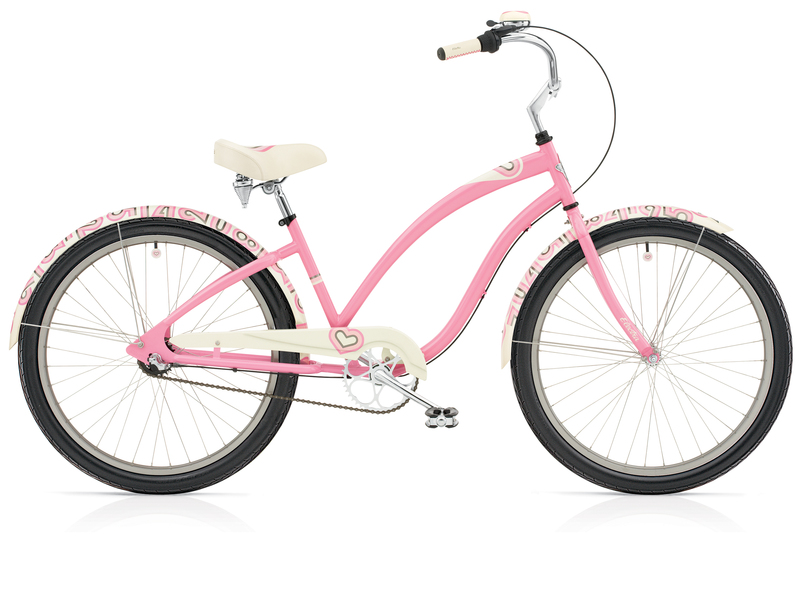 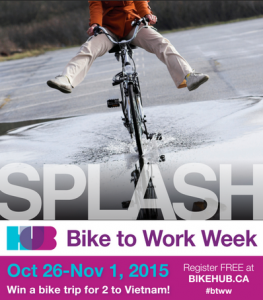 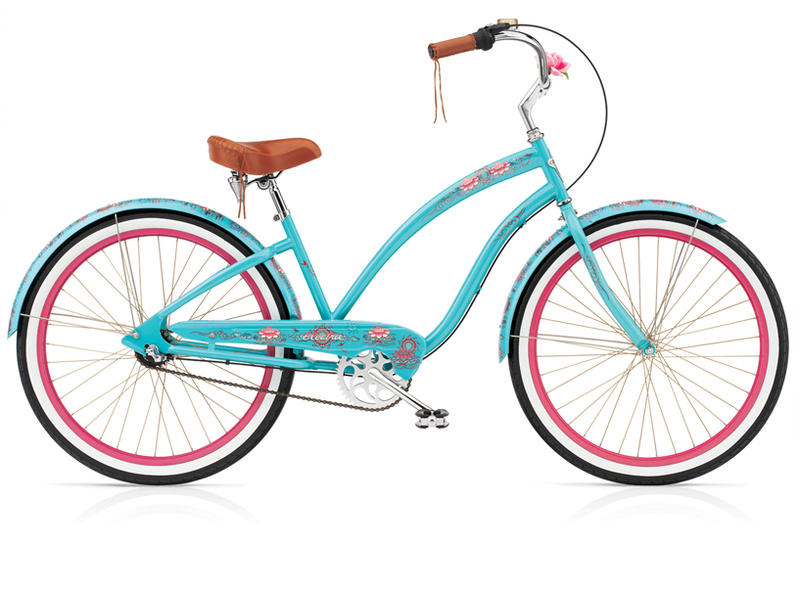 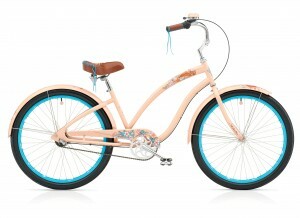 It’s time Ladies to get the cruiser bike of your dreams!! 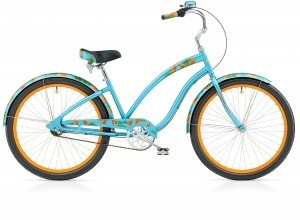 For a limited time, Electra Ladies “Fashion” Cruisers are on Sale! 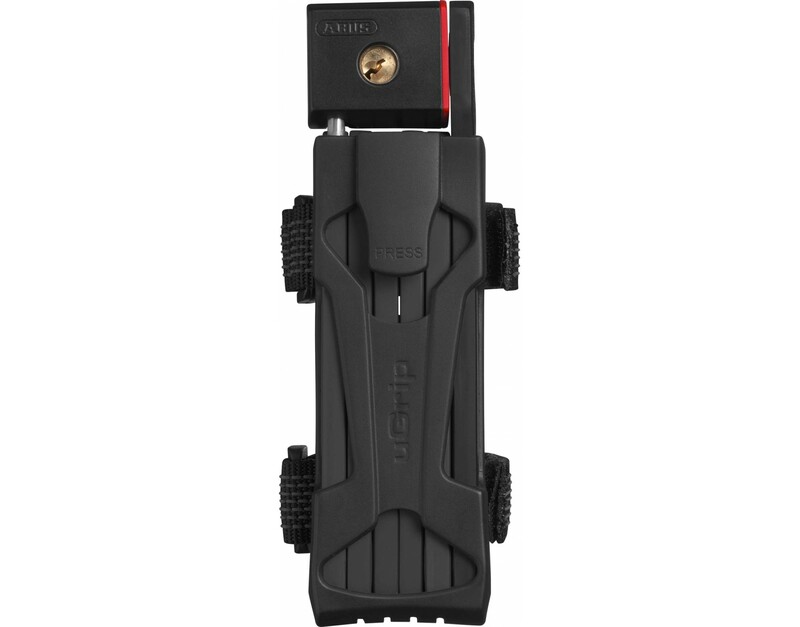 Summer’s finally here and there’s still time to show off your ride. With Electra Fashion series Cruisers* on sale, up to $100 Off , it’s a great opportunity to express your personality with a sweet and stlyish Electra Cruiser. 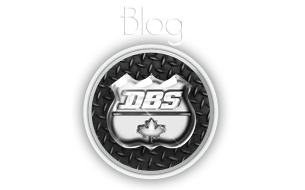 Check out our on-line catalogue for a preview of all the beauties. 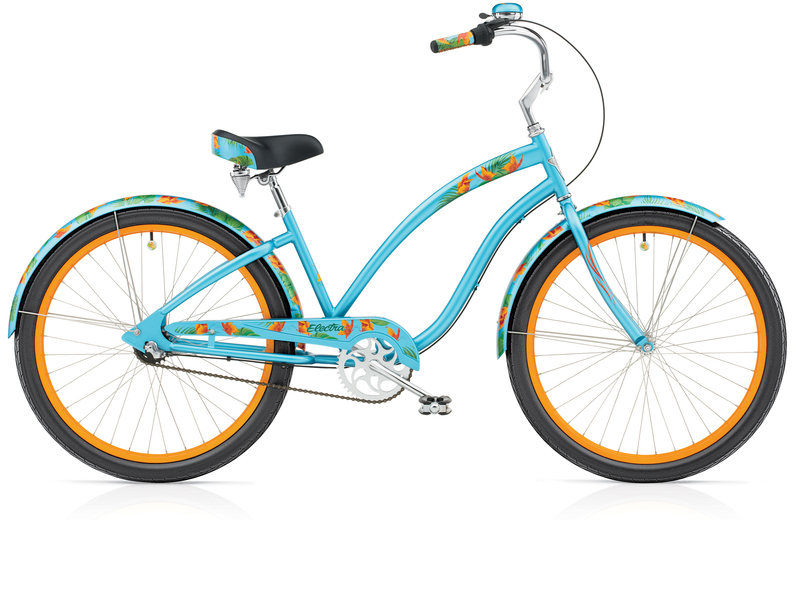 *Excludes Electra Cruiser 1, Cruiser 7 and “Coaster” named models.